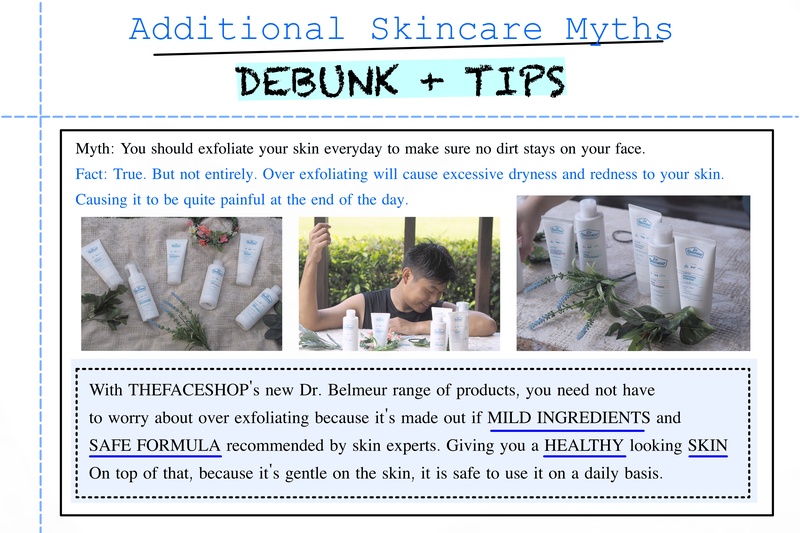 This week's challenge is all about skincare. 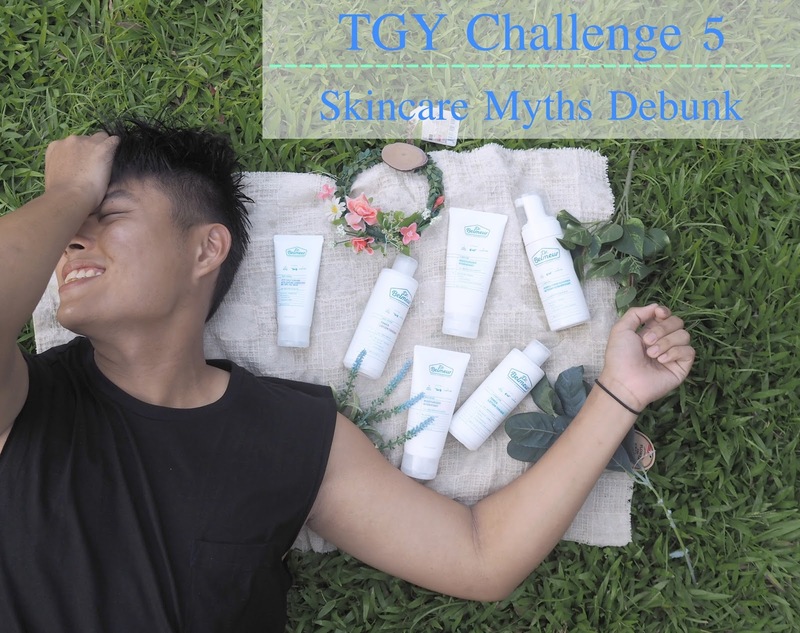 The fellow team from Teenage have given us finalists the task of finding 5 skincare myths and have them debunk to our followers/readers. 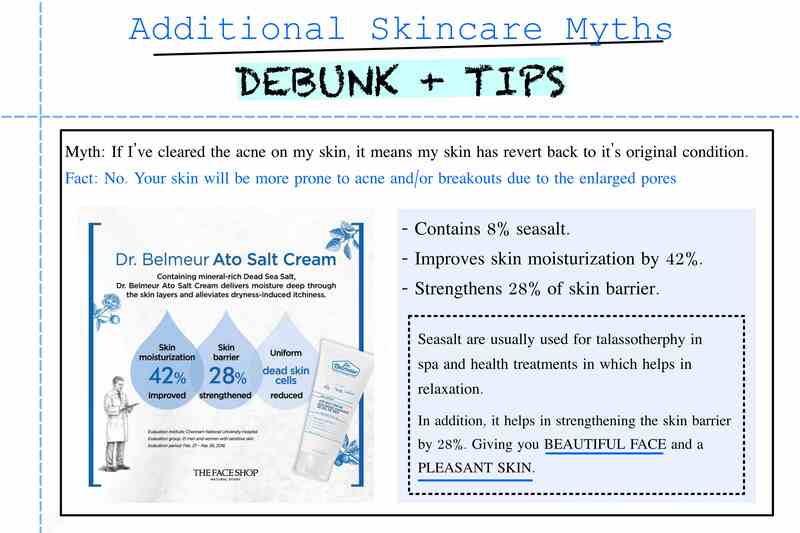 Before we go on any further with this post, do take a look a this video that I've did in collaboration with THEFACESHOP. 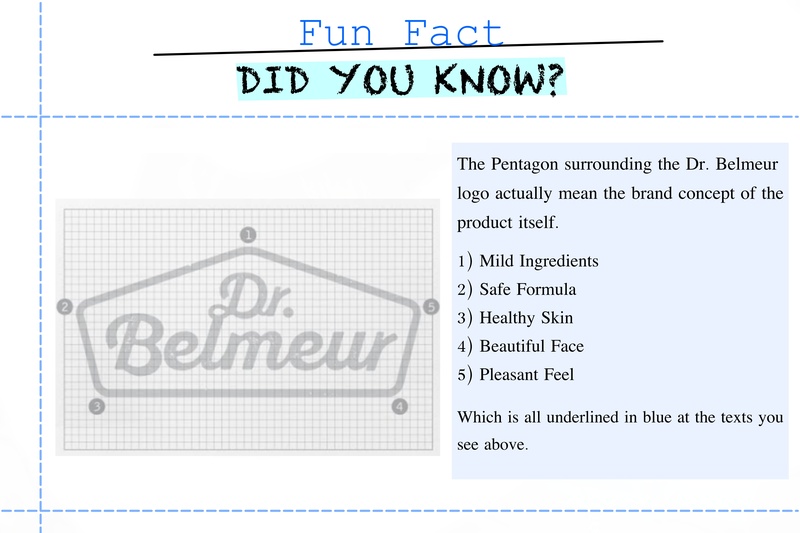 For this week's video, I have my fellow make up guru friend who also happens to be a beauty blogger in the blogosphere. 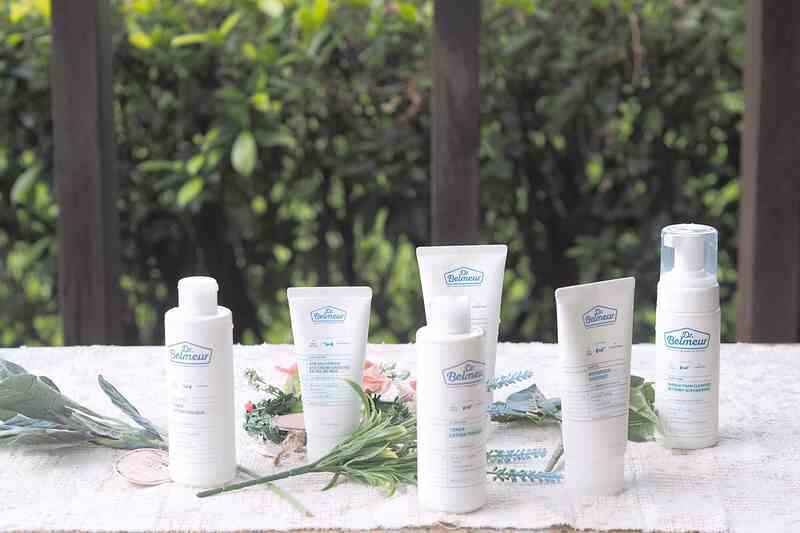 Joyce from Joyce Forensia Beauty. 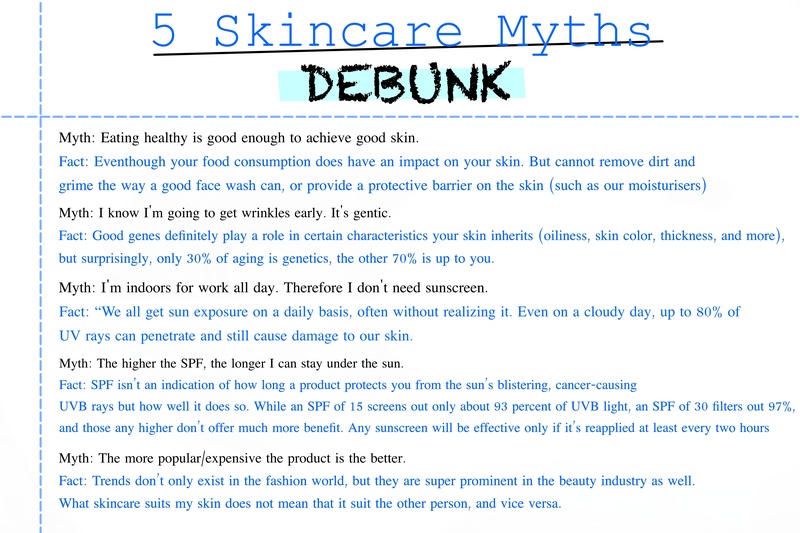 As you can see from the video, Joyce had came up with 5 different skincare myths and she had put my knowledge on skincare tips to the test. How well did I fare? I guess you have to watch the video to find out. Pssst. There's a special clip that I did towards the end of the video. At 5:23 to be exact. Alright. Now I've come to the end of this post. 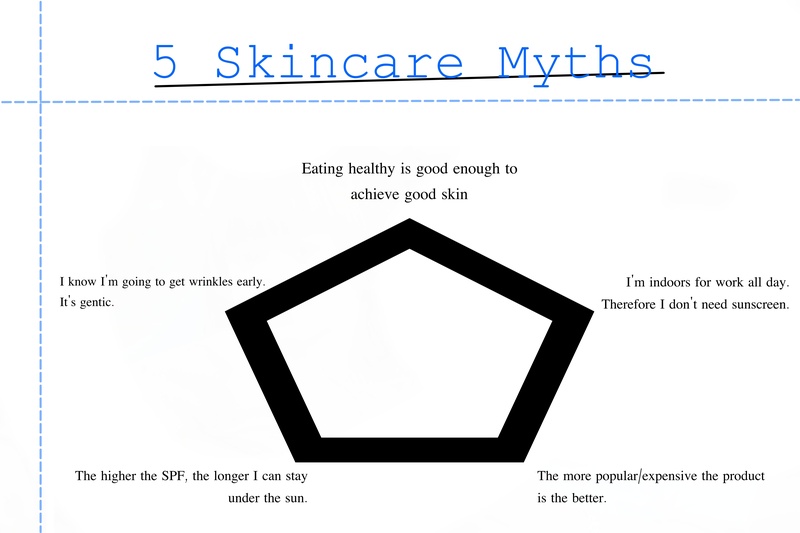 I hope you guys have learned a thing or two from the skincare myths and tips that this post have provided you. Also, not forgetting Joyce (@JoyceForensia) who has taken her time off just to help me for this challenge. I really really appreciate it.